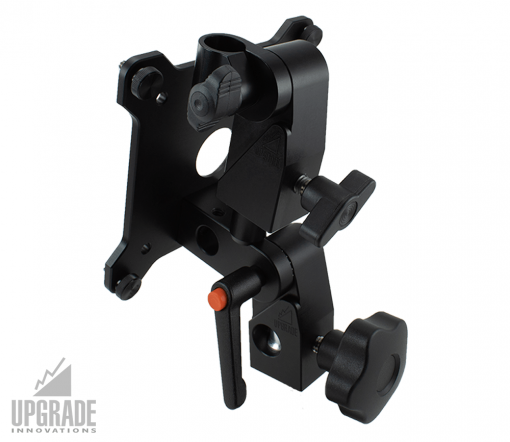 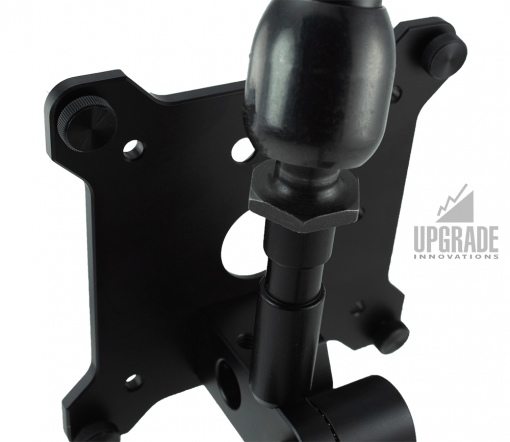 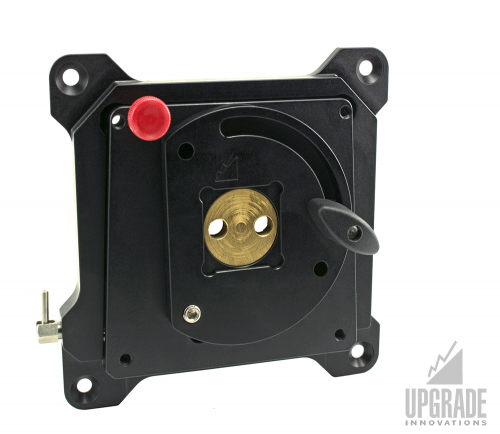 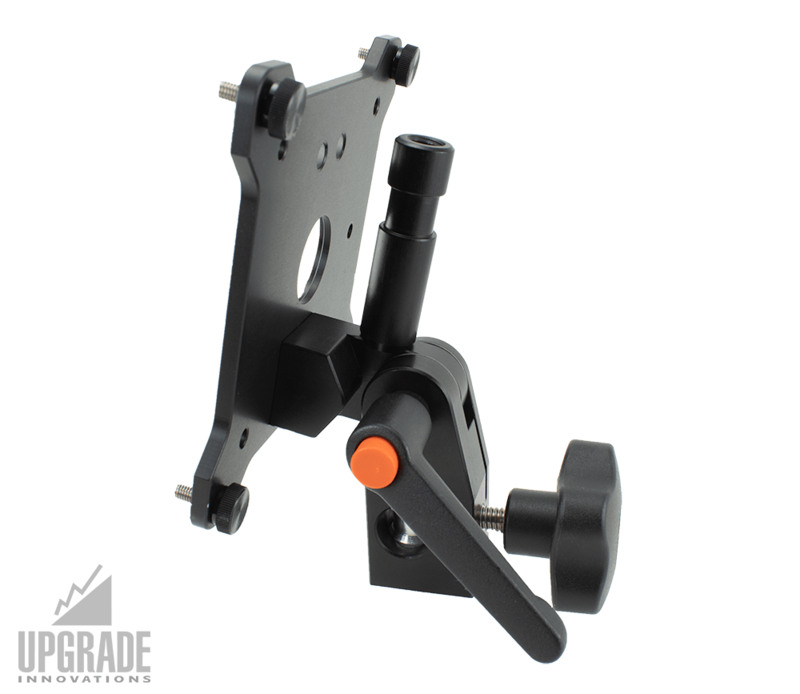 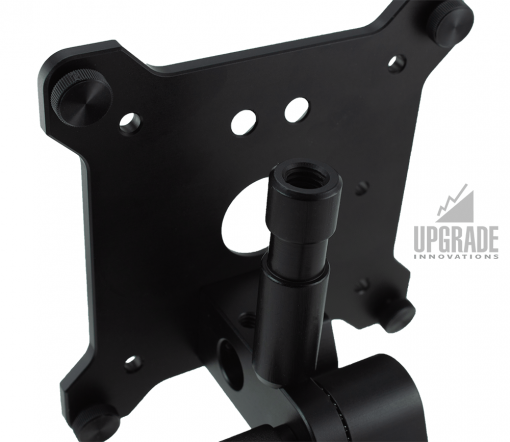 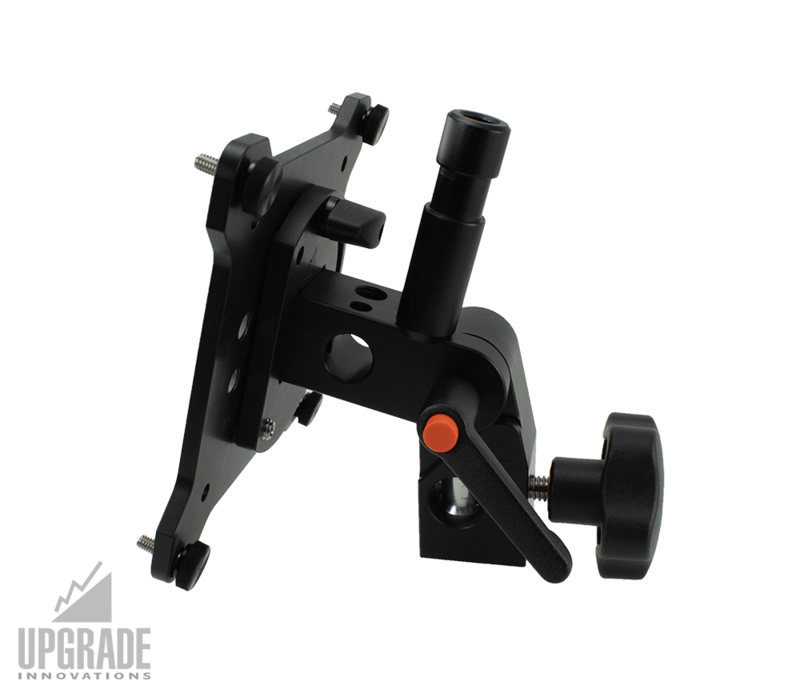 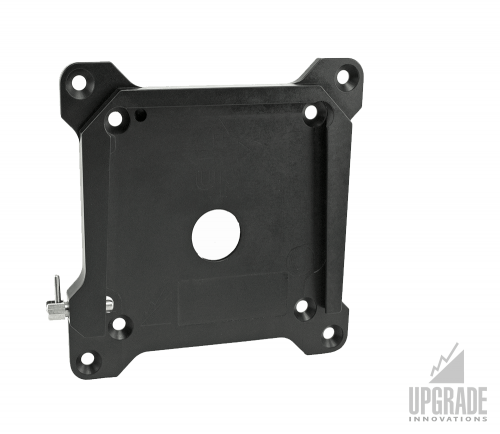 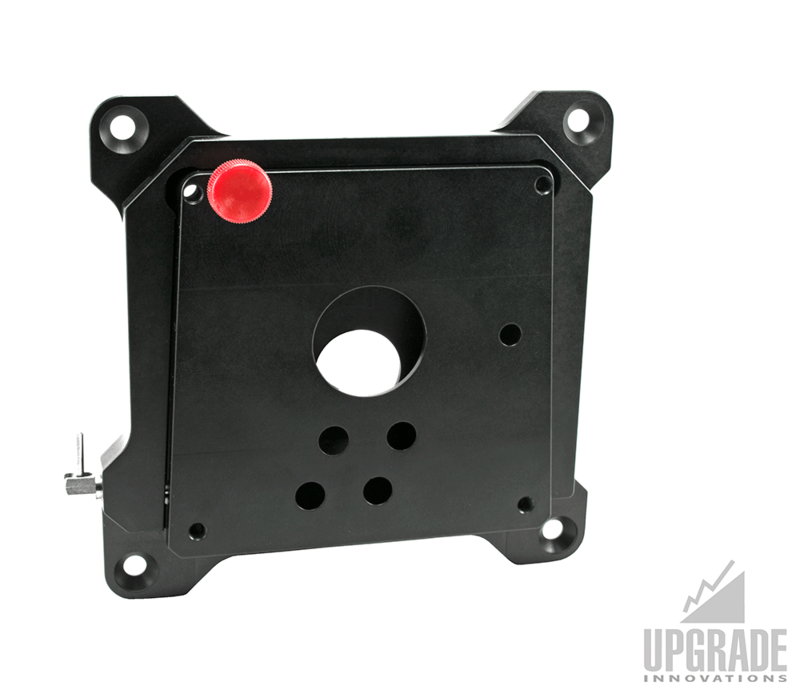 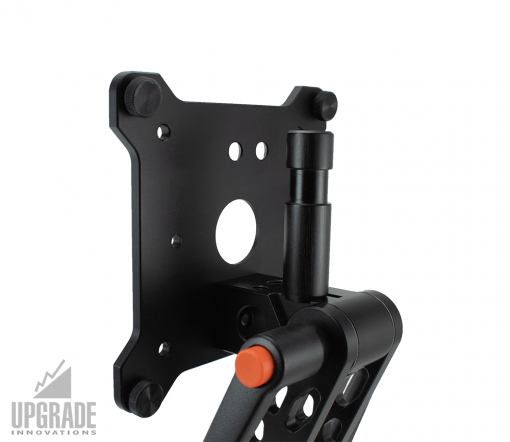 The MMS 5/8 Non-Twist Baby Pin can be mounted via the M5 thread found on all of our latest Monitor Mounts. Mounts via 5/32 or 4mm Hex Key. 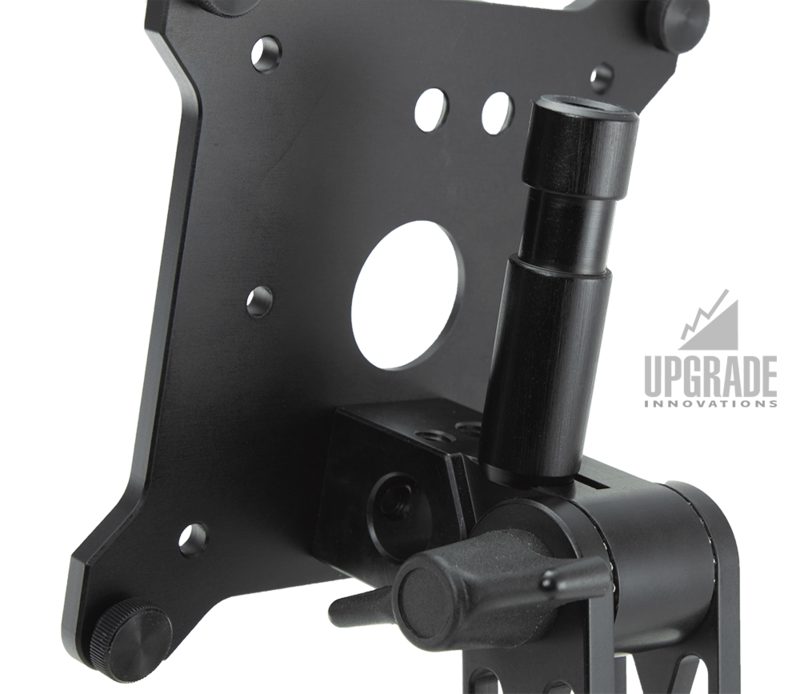 Once mounted to Monitor Mount, the top of the 5/8 Baby Pin also provides a 3/8 tapped thread for mounting accessories. 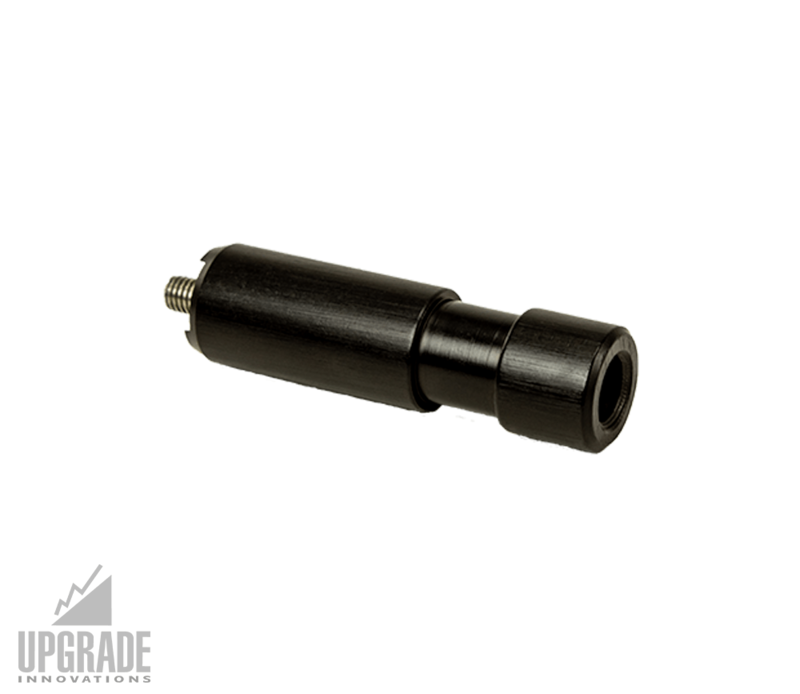 This accessory works great with our Spigot Adapters or for using existing gear already in your kit.